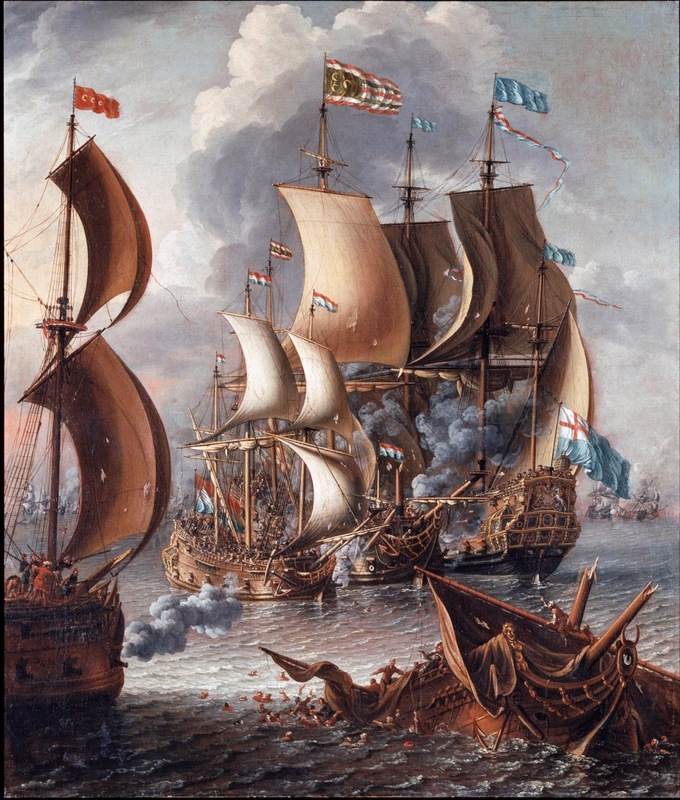 In the early seventeenth century, moving goods and travelers around the world was big business; life on the high seas was an excellent way to find adventure, make a fortune or even become famous. On the other hand it was also an excellent way to lose one's freedom, loose a fortune or lose one's life. International trade affected Florentine glassmaker Antonio Neri in at least two major ways; first as a consumer of exotic materials and second as a traveler. Land routes were plagued by highway robbers, corrupt officials and a host of other problems that included keeping perishables viable over long journeys, keeping pack animals in good health and navigating unreliable roads. Transport by sea promised a potentially quick journey, but at the risk of bad weather, water damage and the dreaded scourge of pirates.